Want to find out how much of a tax refund you are owed? Get tax advice - including free online tax refund calculators and 24/7 tax advice in 25 languages. 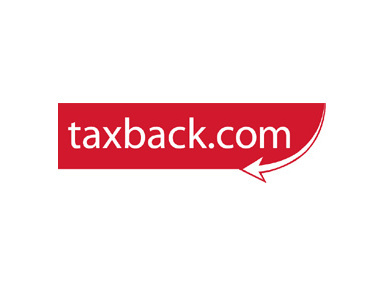 Each year taxback.com organises income tax refunds for more than 120,000 clients working in 16 different countries including Germany, the UK, Australia and the US. Since starting out as a small company in Ireland in 1996, taxback.com has grown to become an internationally recognised company with over 600 staff employed in 24 offices in 17 countries around the world. We have long standing relationships with the tax authorities in all countries we operate in. Taxback.com will do all the work for you. Simply fill out the online registration form or contact us by the methods listed below. We can call you to help with the application form and you simply send it back to us with your payment documents. Taxback.com then does all the work with the relevant tax authorities. You can track the progress of your application using your online Tax Tracker account or get an update from our live chatters. Once we receive your refund from the tax office, we will contact you to ask how you would like to receive the money. Over 90% of people who work abroad overpay tax and are owed a tax refund.